Weather: WorldSBK visits Imola in mid-May and you can expect an average maximum daily temperature of 22°C (72°F) and an average low of 12°C (54°F). Italy has a nice weather most of the time and whilst there is a small chance of rain this region enjoys an average of seven daily hours of sunshine in May. 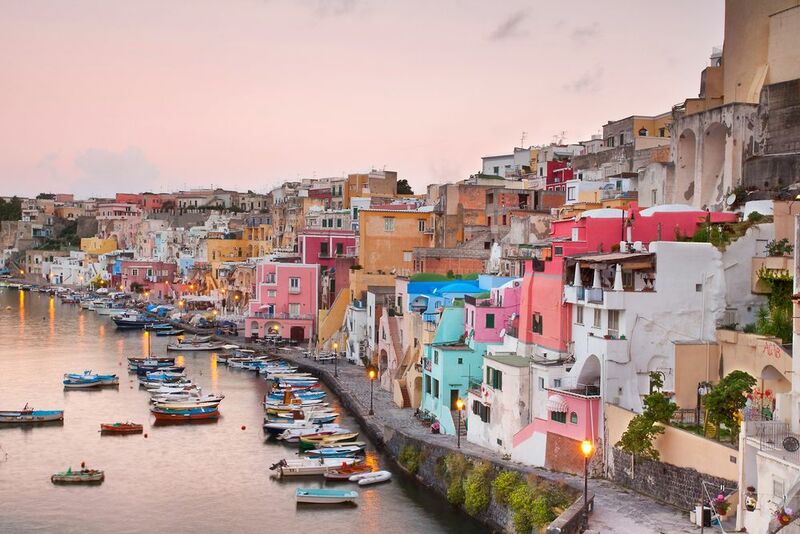 If you have never visited the romantic southern European nation of Italy you are missing out. Glorious weather, gorgeous people, wonderful wine, fantastic food, centuries of history, beautiful architecture and a long motorcycle racing heritage. 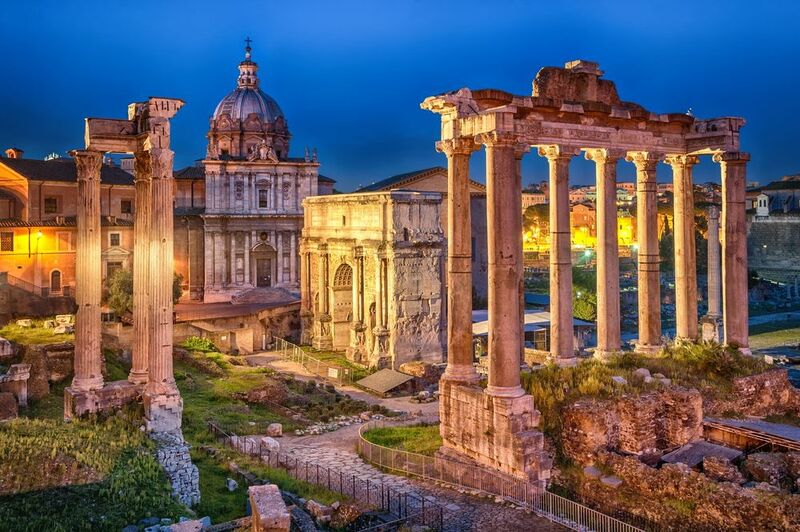 Italy’s capital city of Rome was of course once the focal point of an entire empire and many tourists are drawn by the majesty of St. Peter’s Basilica, the Vatican Museums, Michelangelo’s Sistine Chapel, the Roman Forum, the Colosseum and the Trevi fountain. Whilst the south of Italy has its own distinctive and unique rustic charm, miles of beautiful beaches and its own many interesting cities such as Naples and Palermo, there is a fiercely healthy rivalry between north and south. 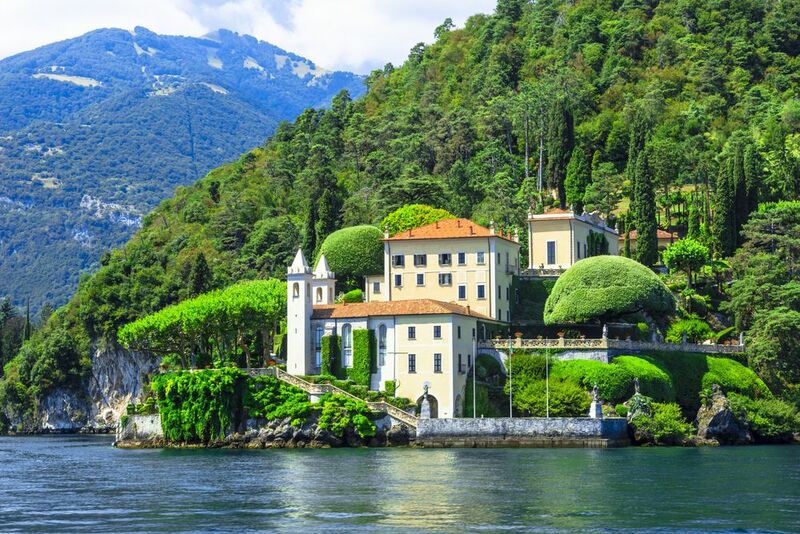 The north of Italy with its beautiful mountain regions bordering France, Switzerland and Austria and its large cities - such as Turin, Milan, Genoa, Bologna and Florence - is seen as the industrial powerhouse of the nation. Those cities and the areas around them all have their stories to tell. 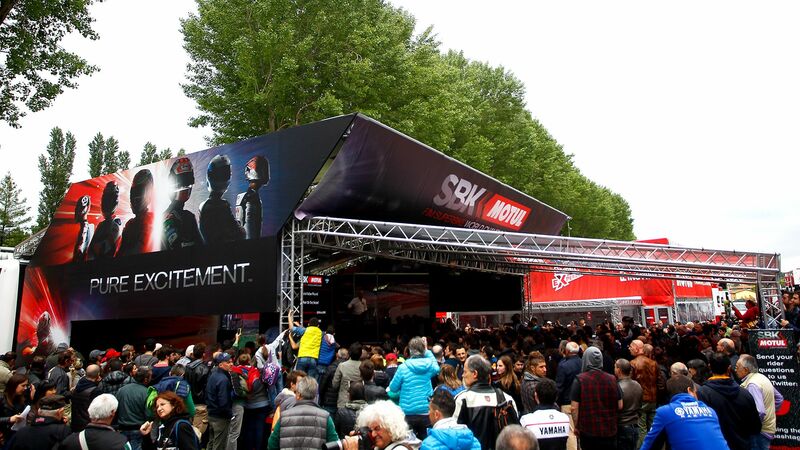 Bologna – the vibrant and historic capital of the Emilia-Romagna Region – and the smaller nearby city of Modena – a gastronomic paradise – are both worth spending some time in if you are visiting this part of Italy to see WorldSBK at Imola. With Italy being visited by 50 million tourists each year there is no shortage of accommodation there, even if only a fraction of those visitors make it to Emilia-Romagna. Nonetheless there are numerous hotels in the area with plenty to choose from in the town of Imola itself. Also, in nearby towns such as Faenza and Forli along the E45 highway there is a similar range of reasonably priced (€45-€80 per night) three and four star hotels. If you prefer to stay in the city of Bologna itself (a 40km drive from Imola) there are still lots of hotel rooms for under €100 per night and they are unlikely to be fully booked around race weekends as might be the case closer to the track. It is also pretty easy to rent apartments for a weekend or a few nights in Bologna and of course the city has no shortage of places to call in for dinner or breakfast. Just 40km up the road from Imola is Bologna, Italy’s seventh biggest city and a great place to visit. A big university city, Bologna has some great nightspots and is known for its hard-working, well-heeled population who enjoy some of the best restaurants and trattorias in Italy – and that’s saying something. Bologna also has a grittiness and political edginess which adds to its vibrancy and this city of contrasts also boasts some fine architecture including its many Palazzos (palaces), the Piazza Maggiore and the Basilica of San Petronio, a huge Gothic church with 22 chapels. Bologna Modern Art Museum is also worth checking out. 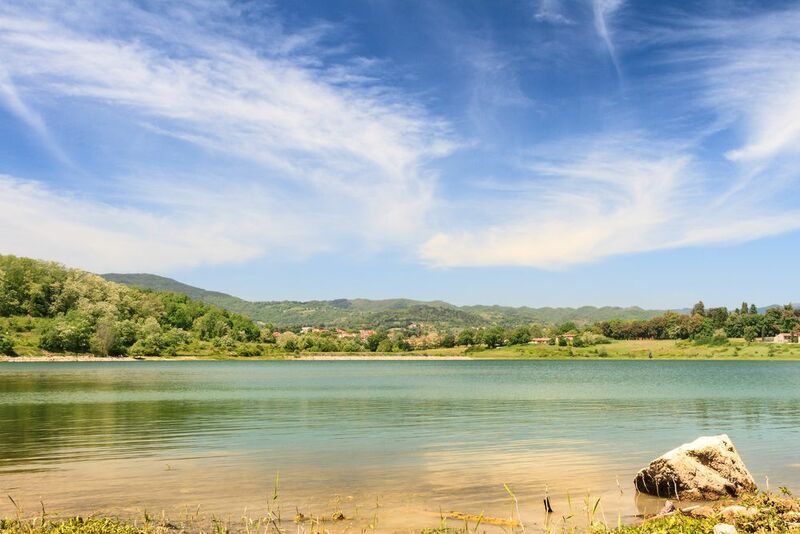 Beyond Bologna 50km along the E45 road - or 25 minutes by train from Bologna Centrale station – is the city of Modena, another gem of the Emilia-Romagna region. Giving its name to the famous balsamic vinegar this is another gastronomic hotspot, where you can wonder around the charming backstreets and take your pick from any number of brilliant cafes, bars and restaurants. Also nearby is the village of Maranello, 18km from Modena, the home of Ferrari and the site of the Ferrari museum which has production cars, racing cars and quite a few trophies on display! Italy’s transport infrastructure is well developed and reliable so getting around Emilia-Romagna from town to town or city to city by bus or train is hassle-free. For example with the “Mi Muovo Multibus” it is possible to use any of the buses in Emilia-Romagna. If you are getting around by car or motorbike you will find it easy to travel the short distances between places such as Imola, Bologna, Modena and Maranello, though you might notice that Italian drivers are quite keen on using their horns. Make the most of your stay in Emilia-Romagna by sampling some of the famous local cuisine, including Parma ham, balsamic Modena vinegar and Parmesan cheese. Try the signature pasta dishes which originate from this region such as Tagliatelle with Bolognese meat sauce (ragù), Lasagne Bolognese, Stuffed Ravioli or Tortellini in Brodo (Chicken Broth) and you can be sure you will not go home hungry. The Checco Costa Museum at the Imola circuit hosts a fine collection of automobile and motorcycle racing memorabilia and is named after Checco Costa, a key figure in the history of Italian motorcycle racing, the founder of the Autodromo Internazionale Enzo e Dino Ferrari and the father of Dr. Claudio Costa, who ran the Clinica Mobile in MotoGP™ for many years. Max Biaggi is the only Italian rider to have won the WorldSBK title, having been World Champion in the category in 2010 and 2012.